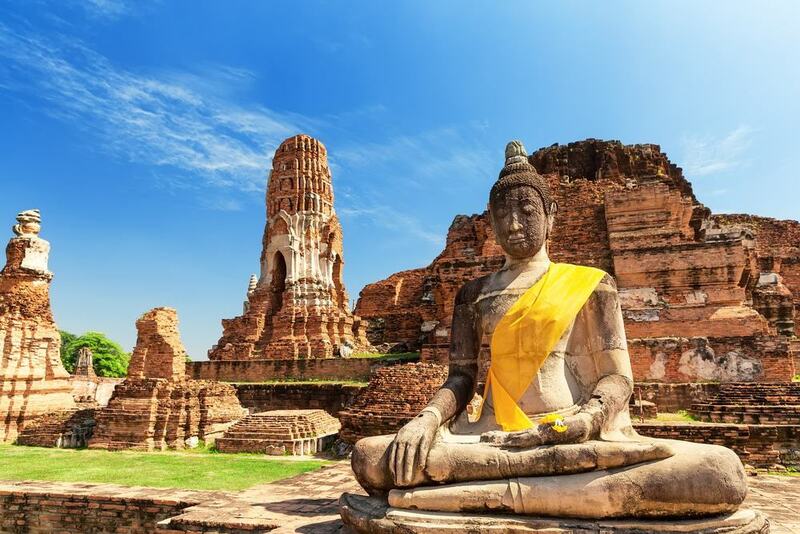 Ayutthaya is a UNESCO World Heritage Site in Thailand and an absolute paradise for tourists that love their history. Founded in 1350 it was the capital city of the Siamese Kingdom for over four hundred years. During this time is was one of the world’s leading urban areas and a center of commerce. In 1767 the city came under heavy attack from the Burmese, an attack that the city was powerless to prevent and one that ended with the city being burned to the ground. Today there are many ruins from this bygone era to explore, with so much to keep you entertained as you join the other tourists on an intriguing journey. 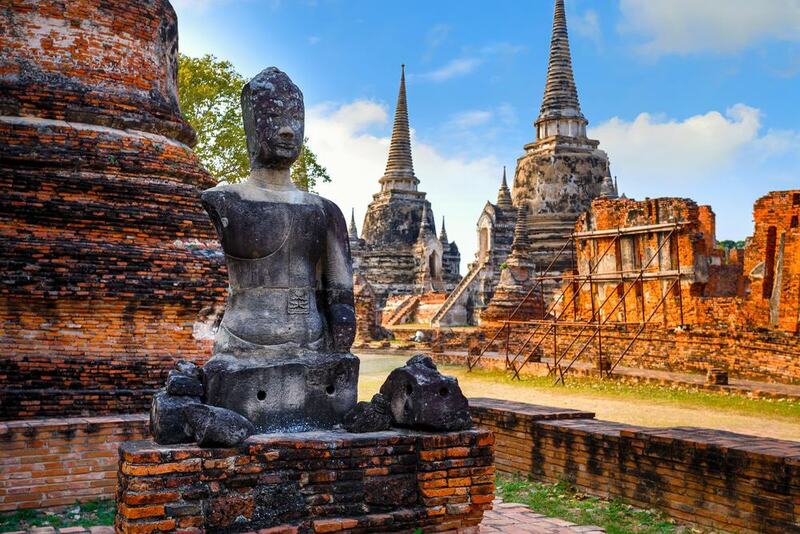 Below is a list of the top things to do in Ayutthaya. King Borommatrailokanat decided in 1448 that he wanted a temple to be built that would become the centerpiece of his palace home. The temple was built and a few years later a sixteen metre tall image of Buddha was cast and covered in gold. The temple was classed as royal so there were no monks living there and it was rarely used except for royal engagements. The roof of the temple has five tiers and each was covered in gold. In 1767 as part of the Burmese invasion the temple was mostly destroyed and the gold melted down and taken, now the ruins of this once incredible place are all that remain.